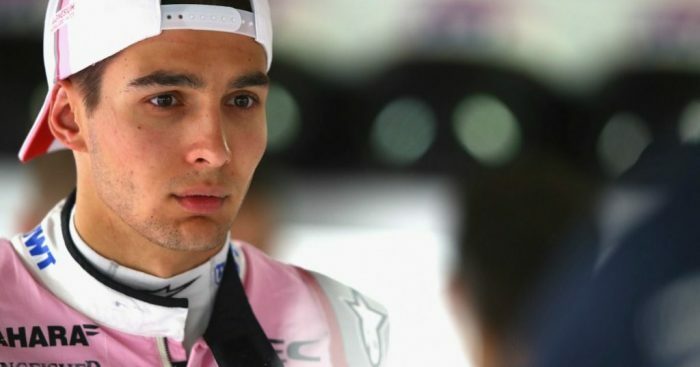 Mercedes boss Toto Wolff has suggested two teams have gone back on their word to sign Esteban Ocon for the 2019 season. The talented Frenchman is facing the very realistic prospect of not having a seat in Formula 1 next year, with Lance Stroll set to take Ocon’s place at Force India alongside Sergio Perez. Ocon has vowed to not give up in his pursuit of staying on the grid, but Wolff does not believe there are any viable options left despite having two offers on the table earlier in the season. “What was going on in July and August was unbelievable,” Wolff told Sky Sports. “There was so much politics, hidden agendas, lies going on in the background. “Not all of the good kids are going to end up in cars and Esteban is probably going to be one of them. “We will look after him as he is one of the future stars. “In July he had two offers on the table with contracts on the table and it was just a matter of choosing which team was the right one. Wolff also stated that it is not an option for Mercedes to cut ties with Ocon in order for him to find a position elsewhere as he still sees the Frenchman as a big part of the future at the Silver Arrows. “Not in a million years,” he said when asked if he would release Ocon from Mercedes. Renault and McLaren were believed to be the teams interested in Ocon, but Daniel Ricciardo has insisted he did not mean to “screw over” the Frenchman by joining the Enstone outfit instead.